Special technique contributions and stunning black and white imagery by professionals such as Bruce Barnbaum, Tim Rudman, John Sexton, and more. Steve Anchell has taught digital and darkroom classes at Oregon State University, and has conducted workshops since 1979 at institutions such as the International Center for Photography, Santa Fe Photographic Workshops, and UCLA. Steve is a former contributing editor to Outdoor Photographer and Camera & Darkroom, and has written articles for Shutterbug, photo technique, and many other major photography magazines. 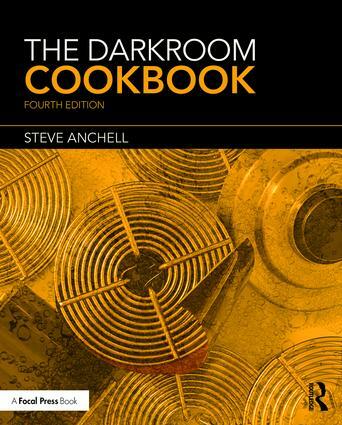 He is the author of Digital Photo Assignments, The Variable Contrast Printing Manual, and coauthor of The Film Developing Cookbook, published by Focal Press.